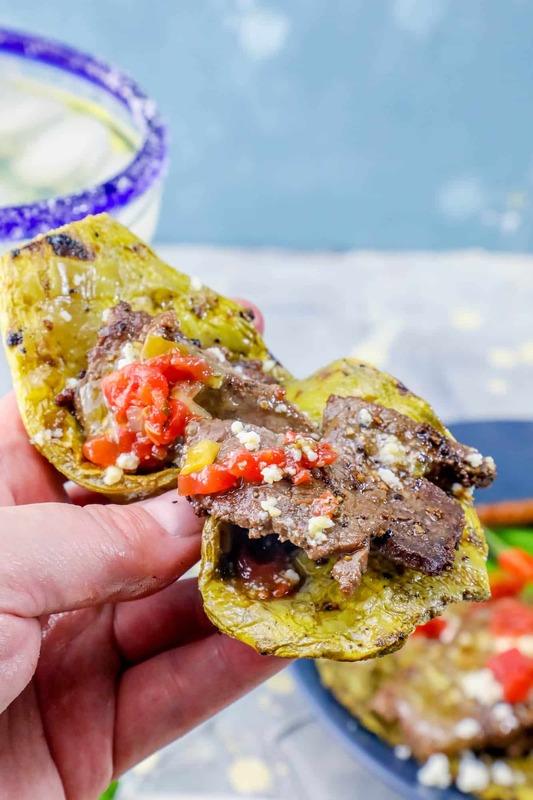 Delicious low carb grilled Cactus and Steak Tacos are the perfect super easy handheld low-carb tailgating meal – fresh, fast, hearty – and indulgent! Nobody needs to know they are healthy, too! This post is sponsored by Save-a-Lot. All opinions are my own. I work with brands I love, and think my readers will love – because they work with my site. I really, really, think you’re going to love Save-a-Lot and am giving away 2 $25 gift cards to their grocery stores! Look towards the bottom of the post to see how to win! I’ve been really focusing on a lot of indulgent, fresh, and fast meals lately – for good reason. I’ve been trying to stick to much-healthier low carb diet – and in summer, it was super easy. 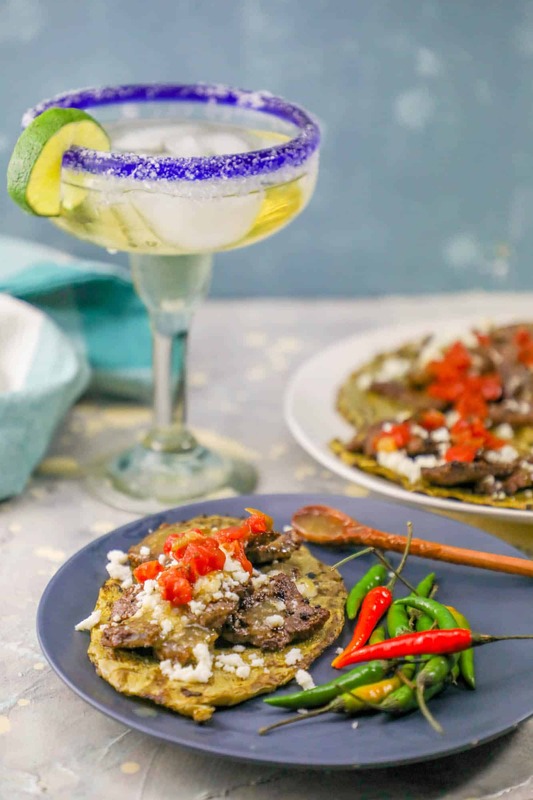 As fall inches closer though, and my thoughts go straight to comfort foods, I’ve had a bit of a challenge coming up with crave-able recipes that satisfy my foodie fantasies – especially when it comes to tacos (which are one of my well-documented loves). I’ve already lost over 30 pounds – and my tailgate plans this year are drastically different than in years past. Normally I’d be all things greasy, carb-loaded, and processed – but this year, I am trying to focus on filling, delicious, and fresh foods. I was SO excited when Save-A-Lot contacted me to come up with some fresh, delicious, and waist-whittling tailgate foods – and was even more excited when I visited their Longmont, Colorado store. As a girl who grew up in LA, and loves rich, spicy, and colorful Southwestern flavors, I was immediately drawn to the fresh items in our Save-a-Lot – I kind of went wild buying stuff for a huge cookout this weekend. Save-a-Lot isn’t just the store’s name – I really, really did save so much off my normal tailgate shopping trek. 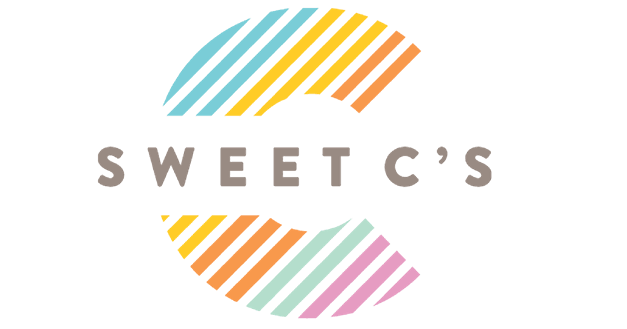 To find your stores weekly deals, be sure to head here! 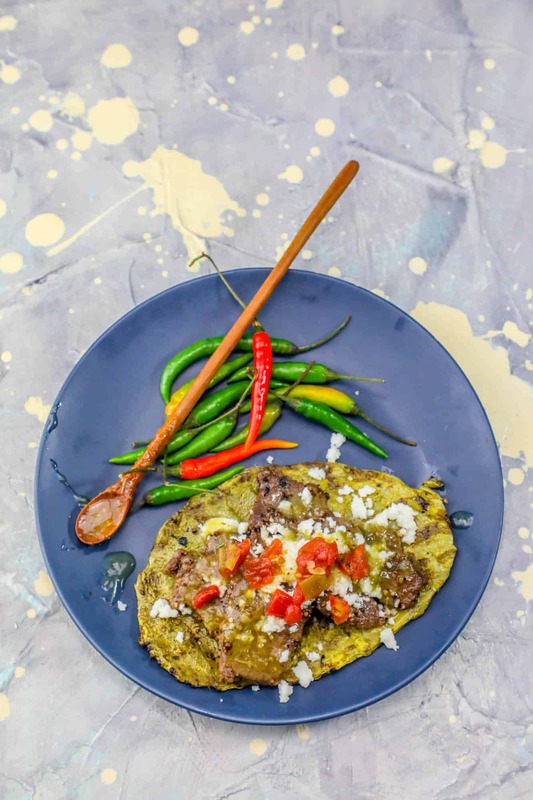 I grabbed so many things I can’t wait to work into some new recipes I am testing – and for someone who is no stranger to big grocery hauls, I was thrilled when I checked out with five dinners worth of meals for under $100. It wasn’t easy to pry myself from the tamarind candy that was majorly on sale (my all-time weakness), or the incredible bakery aisle full of fresh-baked goodies – but I had a mission to indulge in my craving for tacos, without ruining all of the hard work I’ve been doing dieting. If you’re looking to find the best grocery deals every week, be sure to sign up for weekly emails from Save-a-lot! Click here for your own. Luckily, there was SO much to choose from at the Longmont Save-a-Lot! I loved the produce and butcher sections most of all (though the frozen food comes in a close section – as our Save A Lot had a massive range of puposas – I brought home five boxes of different puposas and my kids had them polished off in less than two days… which is pretty amazing for my picky kids). Make sure you remove the eyes and any thorns from the cactus. 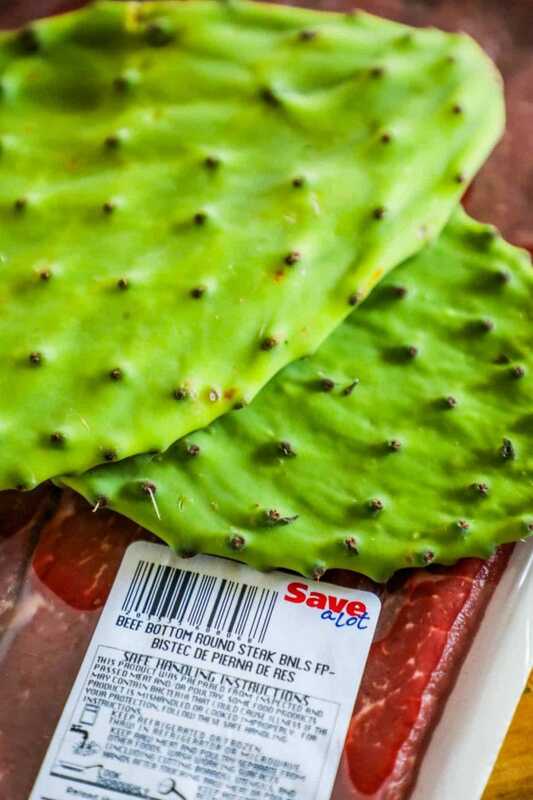 The thorns are pretty obvious – but the eyes can be tough and crunchy and irritate your throat (trust me here), so just slide a sharp knife over the cactus before grilling and it should all come off. While Save-a-lot’s cactus was mostly de-thorned, you still want to double check! Cook it HOT and FAST. 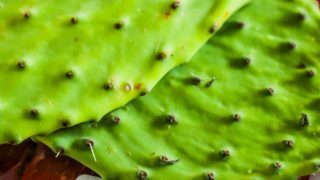 This will help your cactus from being slimy – cook it fast to seal in the juices and soften it in a way that breaks down the natural sticky-slimy liquid in a cactus. 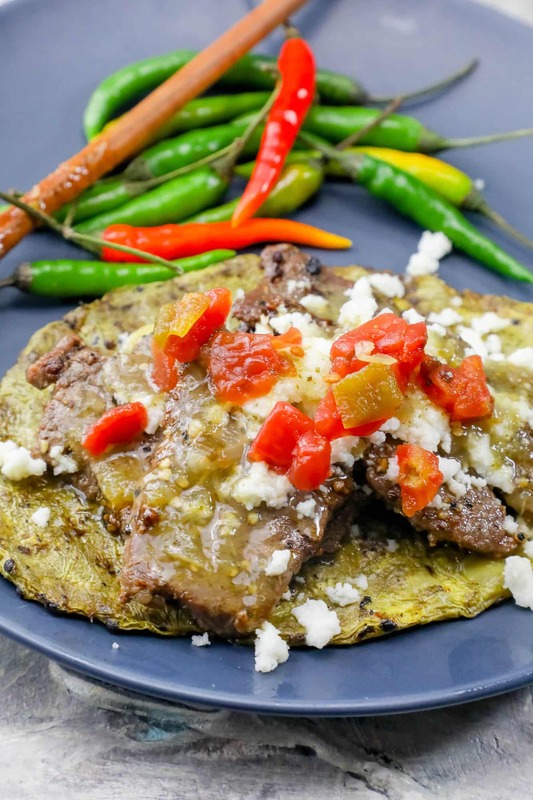 If you’re really excited to try out this recipe, or some of the other delicious, fresh food from Save-a-Lot with your family, you’re in luck! I’m giving away 2 $25 gift cards – which go so, so much further at Save-a-Lot. To enter, all you have to do is please use the rafflecopter widget below! Heat your grill (or two large skillets) on medium high heat. 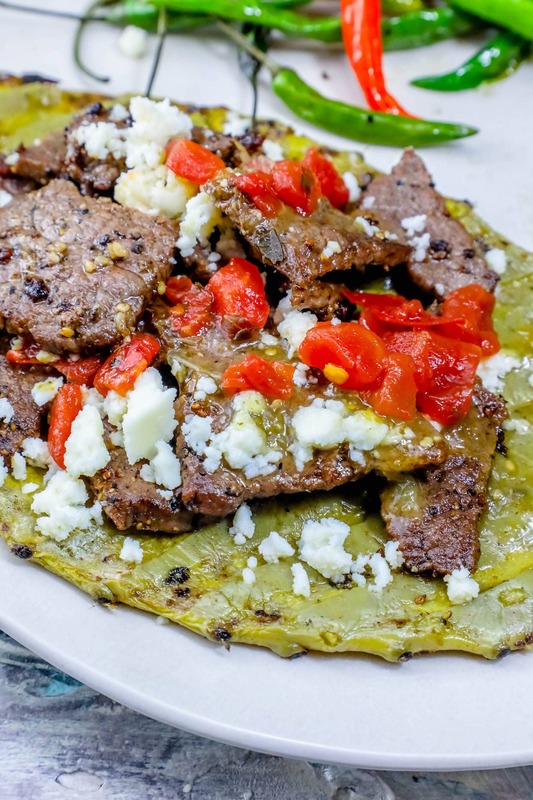 Lightly cover beef and cactus with avocado oil. Sprinkle salt, pepper, and seasonings over meat. Cook both meat and cactus either on the grill, or in their own pans, for 5 minutes per side. When cactus is a muted green, soft to the touch, and has nice char marks, remove from heat and let rest. When beef is nicely browned on both sides, remove from heat. When cactus is cool enough to hold, scoop beef, ro-tel tomatoes, green chili sauce, and cheese over cactus. 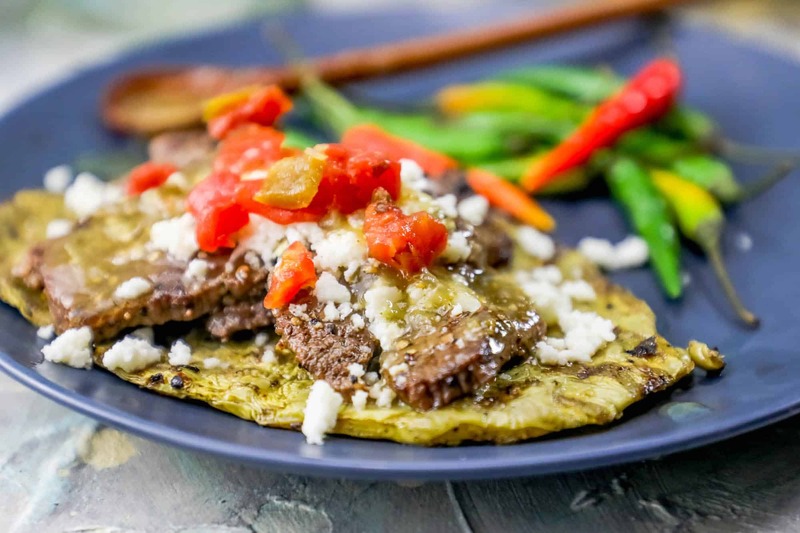 Fold like a taco, and enjoy your deliciously carb-free version! Your Sav-a-lot can’t be the same as ours. Fresh bakery? Interesting items like cactus? This is not the same store we have here, clearly.